Goed Gevoel is a lifestyle magazine, available in Belgium. The magazine regularly comes with goodies for which you pay a fraction of the normal price. This time it came with a box filled with beauty products which is always nice of course, especially since I am always on the hunt for new products to test! 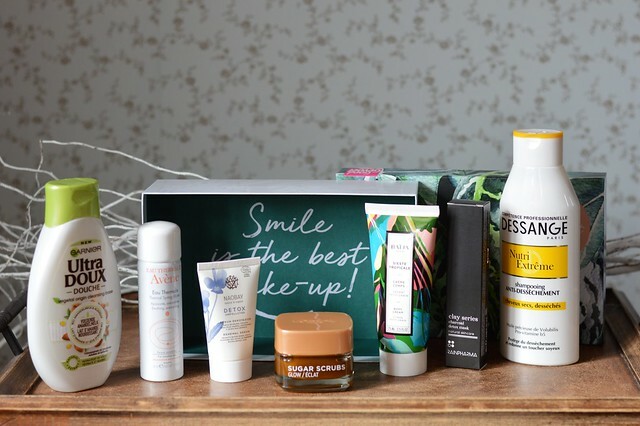 In today’s beauty post I talk you through the products that are in the box and the coming weeks I will start testing them out so you can expect a beauty review from most of the products. 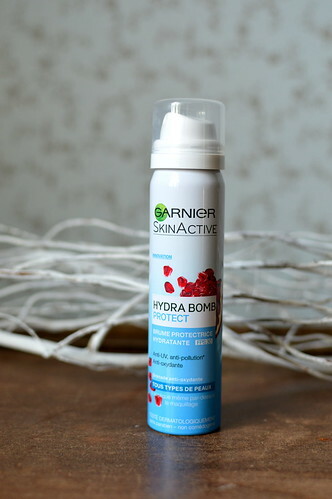 This entry was posted in Beauty, Beauty top tips, Body, Hair, Skincare and tagged avène, baïja, beauty, dessange, garnier, l'oréal paris, naobay, rainpharma. Last week you could find out which are my current favourite beauty items concerning cleansing, serum, day/night cream, eye care and bodylotion (see this post). Time for part II I’d say! This entry was posted in Beauty, Beauty top tips, Uncategorized and tagged beauty, catrice, Elizabeth Arden, estée lauder, garnier, l'oréal paris, rainpharma, rimmel, Urban Decay, Yves Saint Laurent. 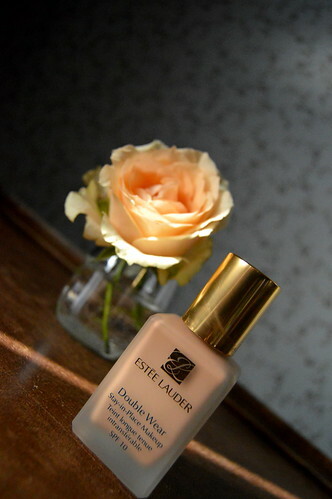 Every week I write a beauty review and often that review is based on me using the product for a couple of weeks. But would I keep on using it? 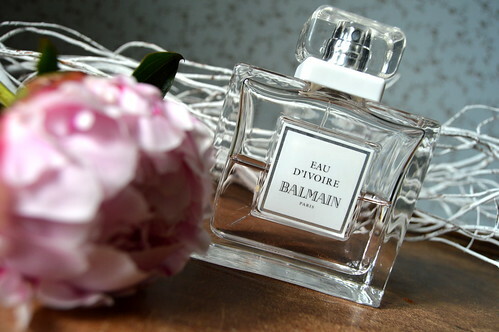 Was the product thàt good that I would buy it again? 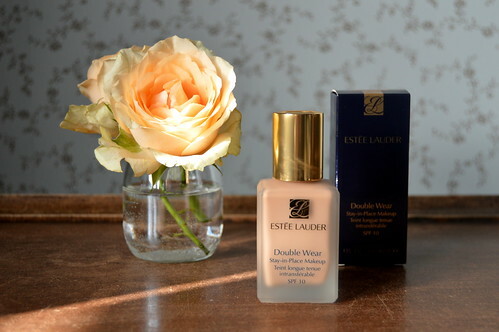 This entry was posted in Beauty, Beauty rewind, Uncategorized and tagged Atelier Rebul, avène, beauty, biotherm, Erborian, estée lauder, fragrances, garnier, make-up, skincare. Below you can read my thoughts on this product. 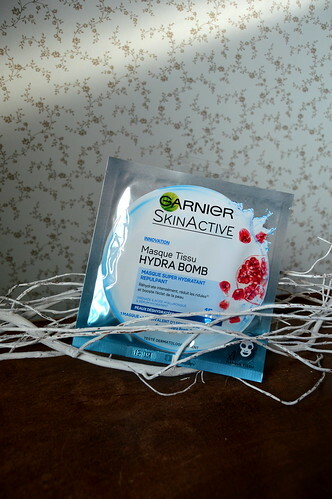 This entry was posted in Beauty, Skincare and tagged beauty, garnier, garnier skinactive, hydra bomb, skincare, spf. This entry was posted in Beauty, Beauty rewind and tagged advanced night repair, advanced night repair concentrated recovery eye mask, beauty, Body, catrice, dove, essence, estée lauder, eye mask, face mask, garnier, l'oréal paris, make-up, Maybelline, rainpharma, skincare. 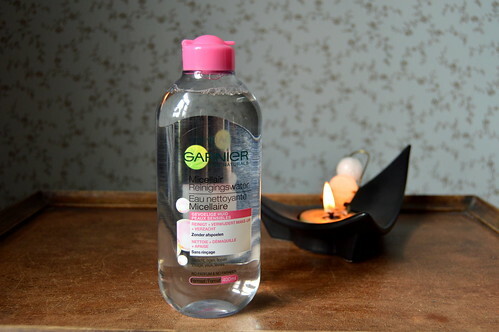 This entry was posted in Skincare and tagged beauty, garnier, micellar water.